New Membership applications can be submitted Online or by Mail. The online application provides you with a convenient, simple and secure process to enroll for membership, customize your interactions, and pay the membership dues. Current Memberships can also be renewed Online. Your Membership will be activated upon verification of the submitted information for eligibility and payment of the membership dues. 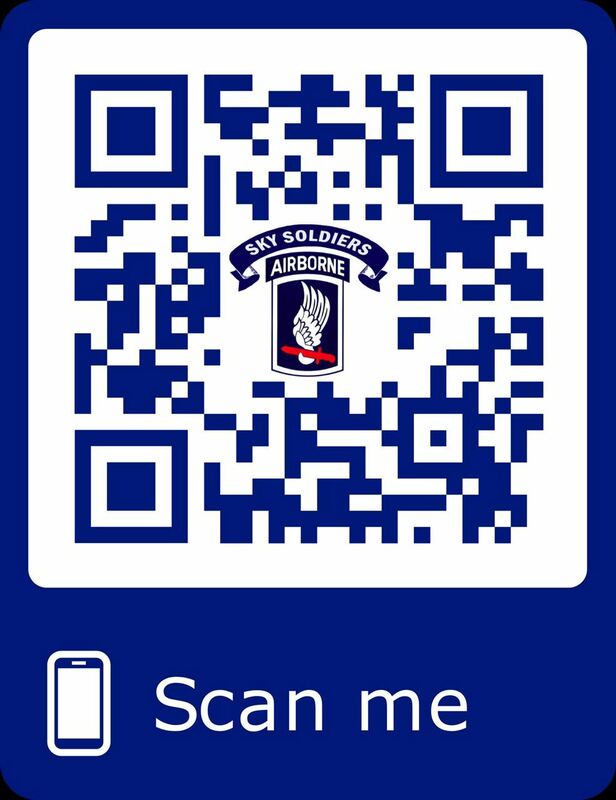 Information shared with the 173d Airborne Brigade Association is private and will not be shared with any other third party. Gold Star family members, active duty military, and veterans of all the branches of the U.S. Military are encouraged to apply. If you have any questions regarding eligibility, the membership process, and member benefits, please use the contact form to reach the National Membership Secretary Dennis Hill and the national membership team.